Showing recent results 4201 - 4215 of 4358 products found. This new Cable Detector consisting of an Transmitter and a Receiver is suitable for the search of non-energized and live wires, as well as line breaks and line tracking of surface- and flush- mounted conductors, pipe systems and even conductors underground. Also power circuits can be localized in distribution panels and electric cabinets. By the adjustable channels up to 7 transmitters can be used simultaneously, which are displayed correctly with the receiver through the assigned channel number. The high sensitivity of the receiver allows the tracing of conductors from up to 2 meters distance. Through these powerful features this device is well suited for complex electrical systems, pipe installations and heating systems for testing new installations and also to evaluate older systems in reconstruction works. 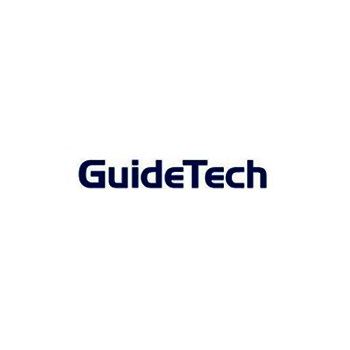 GT658PCI - Guide Technology, Inc.
GuideTech’s GT658PCI is an ultra-fast, high resolution, DC – 400 MHz Time Interval Analyzer (TIA), ideal for most PC-based lab bench (timing) test applications. What makes the GT 658 superior to traditional counters is analogous to the difference between volt meters & digital scopes. 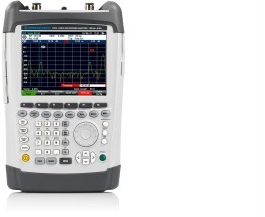 While both measure voltage, the scope provides much more information about the dynamics of the signal. This is because our patented TIA substantially increases measurement speed, and the measurements are displayed as afunction of time. All of these features, along with the benefit of ‘continuous time correlation to a common reference between all measurement time stamps,’ enable our TIAs to make measurements that weren’t previously possible with traditional counters. PCIe-8560/PXI-8565 - ADLINK Technology Inc. The PCI Express-to-PXI/CompactPCI expansion kit provides control of PXI/CompactPCI modules installed in a PXI/CompactPCI expansion system using the high-bandwidth PCI Express technology. With comprehensive hardware and software transparency, the expansion kit enables fast and convenient detection of any installed PXI/CompactPCI cards in the expansion system, without requiring additional drivers or software installation. The PCIe-8560 and PXI-8565 are connected by a shielded twisted copper cable of up to seven meters for remote operating convenience. 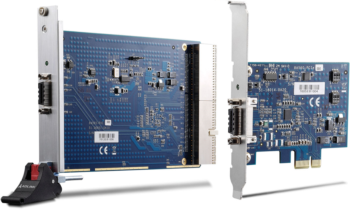 Suitable for remote industrial control or automation, the PCI Express-to- PXI/CompactPCI expansion kit is designed to withstand rugged environments and harsh operating conditions. . 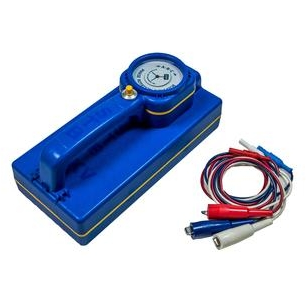 The MC133 master unit model is a one phase electric power/energy calibrator. 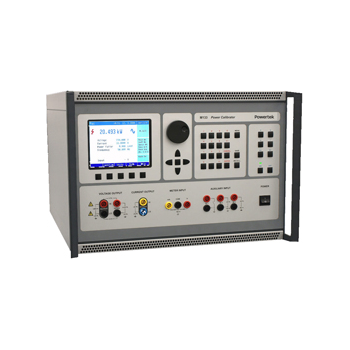 It can supply the device under test with single phase precise voltage and current with calibrated phase shift along with DC voltage and current capability. Output voltage can be set in five ranges up to 280V and output current in six ranges up to 30A. Simulated electric power can be set independently for each phase. Frequency can be set from 15Hz to 1 kHz with resolution 0.001Hz to 0.01Hz. The MC133 Calibrator is equipped with 5 1/2 digital DC meter with DC ranges 20mA or 10V for direct calibration of various types of power transducers and wattmeters. From the company who builds the popular analog ground fault detector comes the newest phase rotation indicator on the market. No other manufacturer offers a phase rotation indicator like STB's DX2 that will read up to 5kV! 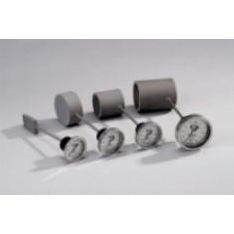 The phase rotation indicator is used to determine the phase sequence of three-phase voltages. 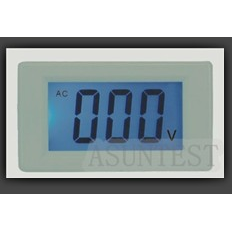 This meter is most commonly used for phasing-in a power line which has supplied power to motors and plants. 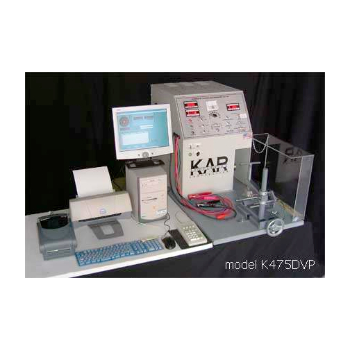 It is essential for testing departments of public utility systems for laboratory and field testing. The convenient and durable carrying case allows user to safely transport the unit to wherever the job takes them. The 2U family of programmable AC-DC power supplies sets a new standard for flexible and reliable power for your application. Available in a Rack Mounting or Benchtop at 1400W power levels with single output voltages ranging from 10 to 270V and current capabilities up to 120A. A user-friendly front panel provides reliable linear controls for finer adjustment and digital LED voltage and current meters. Standard features include; 'soft start' operation and 'no load' operation, thermostatically speed controlled fans to limit acoustic noise, short circuit and overload protection, thermal protection, internal EMI filtering, RFI shielding and remote sensing. Voltage ammeter is a can in voltage, current, power, chargingcapacity,time and so on many kinds of physical measurement at the same time, also can set parameters realize over-voltage protection, over current protection,powerprotection, charging capacity protection, limited protection and voltage protectionand so on many kinds of protection function in one of the powerful measurement andcontrol instruments. The instrument used fluctuation two group LED digital displaytube and the test data, and can be used in flexible switch show different physicalquantities. So the meter is very suitable for need to output voltage current monitor, aswell as the battery and discharge applications. The XRS 9370 provides total protection and peace of mind with the Xtreme Range Superheterodyne technology. It comes in industry-leading compact size and is packed with performance, including POP Mode radar gun detection.Super-fast sweep circuitry provides extra detection range and the best possible advance warning to all radar/laser guns currently used in the United States and Canada, including POP Mode (Super-fast) Instant-on Radar guns. Other features include Ultrabright Data Display, Tone Alert, Signal Strength Meter, LaserEye, IntelliMute/IntelliMute Pro, VG-2/Spectre Radar Detector-Detectors, Safety Alert, Auto/Manual Mute, Dim Modes, City/Highway Filtering Modes, and Ku-band detection. The ideal tool for field engineers and technicians installing, maintaining, and troubleshooting Metro Carrier and Campus Ethernet networks. 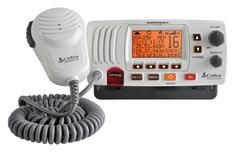 It supports both electrical and optical interfaces and features a 4.3″ touchscreen interface for easy navigation.Main Features Rugged Design with 4.3″ color LCD touch screen. Dual port 10/100/1000 mbps electrical port and 100/1000 Mbps fiber port. User defined test profiles and thresholds enable fast turn up of service. Advanced Ethernet diagnostics tools (Ping, TraceRoute, FTP, PPPoE, Blinking Port locator, Cable Length, Optical Power Meter and cross talk, Audio tracing and Wire Map test). FST-500 High Voltage Cable Tester is a modular and customizable cable tester that can be easily adapted to various cable test or cable harness test applications. The electronics is based on Finero’s rugged industrial grade FST range of standard test equipment. All set and measured values are shown on alphanumeric display, additionally there is an analog panel meter for output voltage. Other cable paramerter like L, C and R can also be tested by using optional test and measurement equipment. 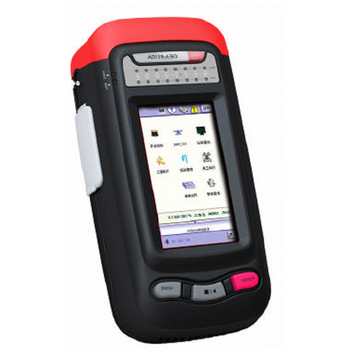 The tester can be ordered with a build in PC and it can be used in conjunction with Finero’s Quality Control software.